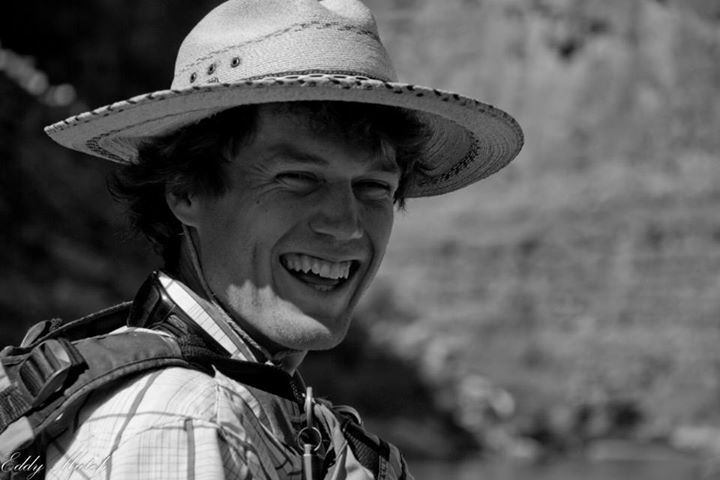 Rick Stock is an instructor and Program Coordinator in the Outdoor Recreation Leadership Program. Rick started the ORL Program in 2000. 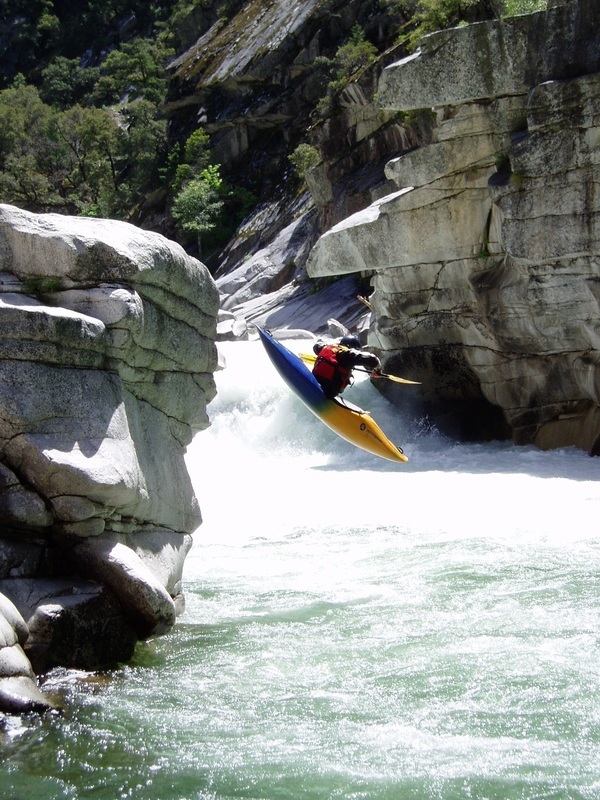 Prior to working at FRC, Rick was on the faculty in the Recreation Program at Western State College of Colorado where he taught a variety of Outdoor Recreation classes. 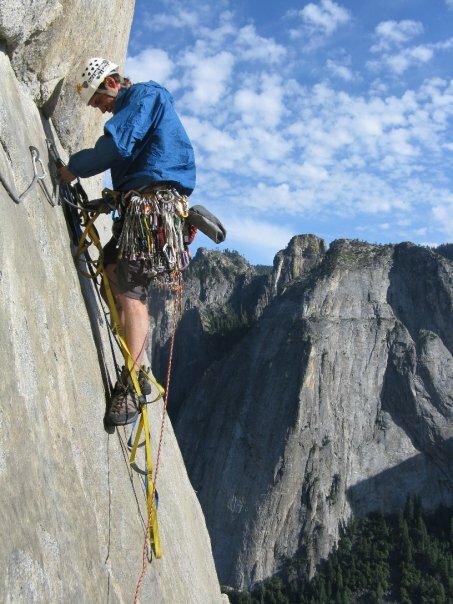 While at WSC, Rick founded the Center for Outdoor Leadership. 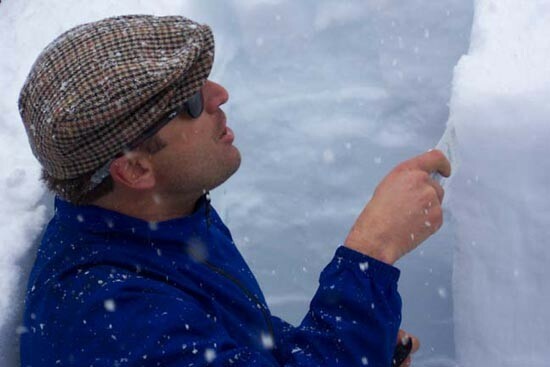 Prior to working in higher education, Rick enjoyed a variety of jobs related to teaching and leading in the outdoors. 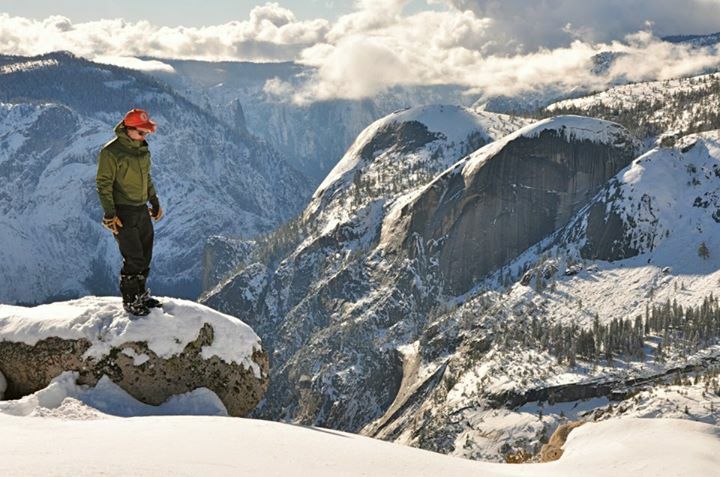 These jobs include: Wilderness Climbing Ranger on Mt. 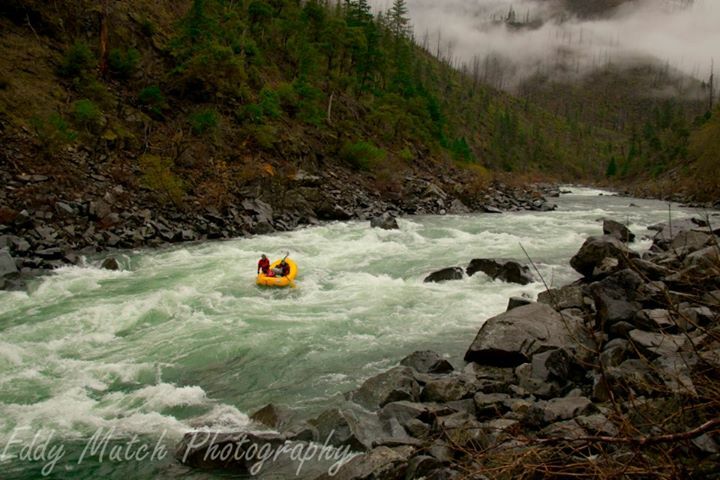 Shasta, Commercial Raft Guide, Whitewater Kayak Instructor, Wilderness Counselor for "hoods in the woods", and Trip Leader for a large college outings program. 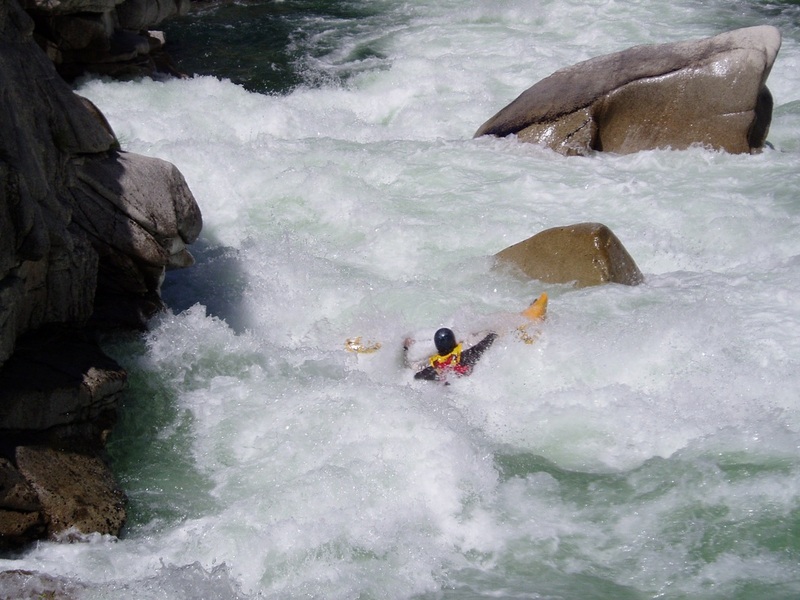 Rick's Masters is in Recreation Administration from CSU, Chico. Rick completed coursework for an EdD at the University of Northern Colorado. Rick enjoys traveling and camping with his wife Inge and his daughter Leta. 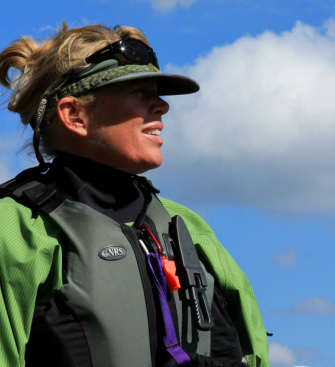 Darla DeRuiter has a split position at Feather River College, teaching in both the Outdoor Recreation Leadership and Environmental Studies programs. Darla moved to Quincy during the summer of 2004 with her husband Darrel Jury after living for more than 30 years in Colorado. 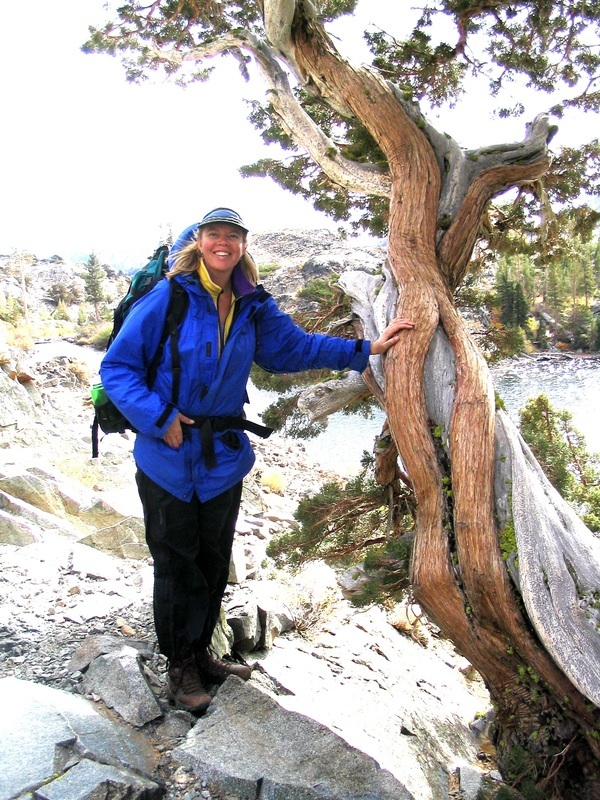 She taught for 7 years at Western State College of Colorado in Gunnison, where she spent time as department chair for the Kinesiology & Recreation Department, and was instrumental in initiating the Environmental Studies major. Darla's bachelor's degree is in Environmental Design from the University of Colorado-Boulder, her master's is in Natural Resource Recreation from Colorado State University, and her Ph.D. is in the Human Dimensions of Wildlife from Colorado State University. 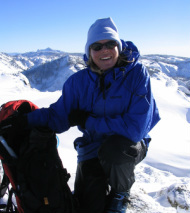 She served as Executive Director of the Wilderness Education Association and has taught numerous field courses for WEA, worked as a landscape architect, and for Colorado State Parks and the U.S. Forest Service. 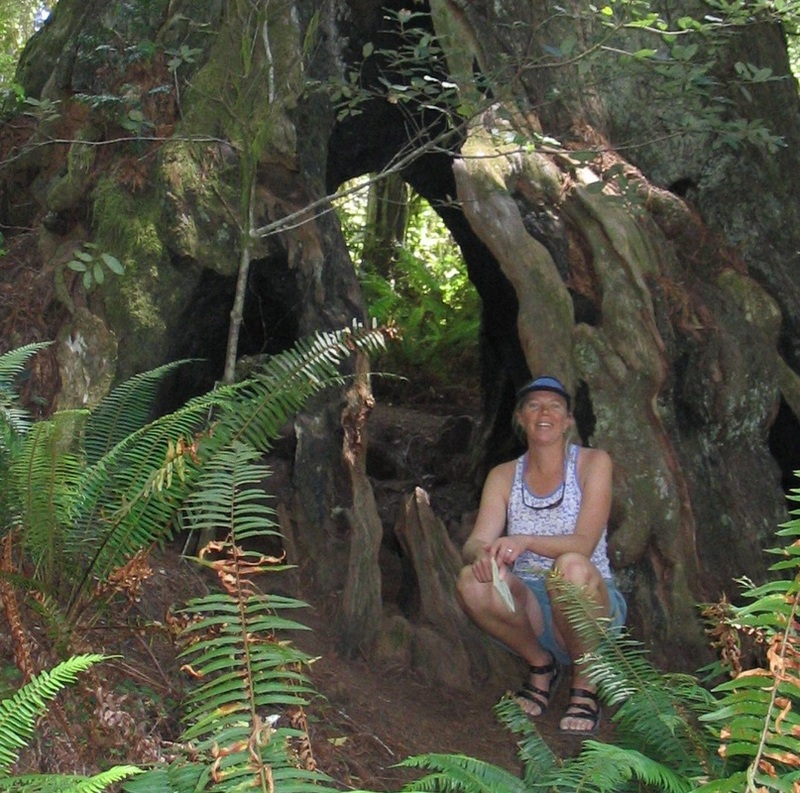 Darla and Darrel enjoy hiking, backpacking, sea kayaking, backcountry skiing, rafting, mountain biking, yoga and naturalist studies. Saylor Flett graduated from UC Santa Cruz with a bachelor’s degree in Environmental Studies. 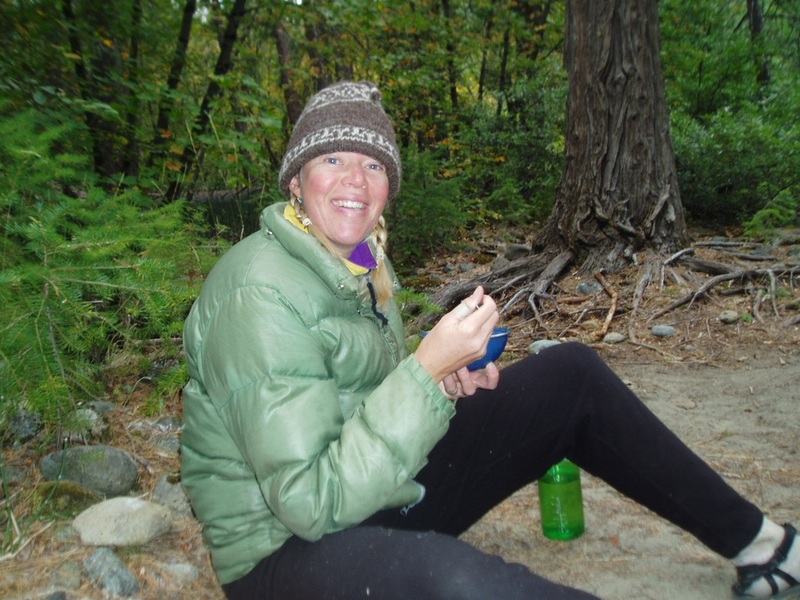 While at UCSC, Saylor became deeply involved in the cycling community. He ran a student owned, not for profit bike shop, as well as worked with a group of students to create a UC approved course appropriately named “The Community and Culture of the Bicycle.” Saylor’s experience with teaching came from facilitating this course and working at the Bike Coop. 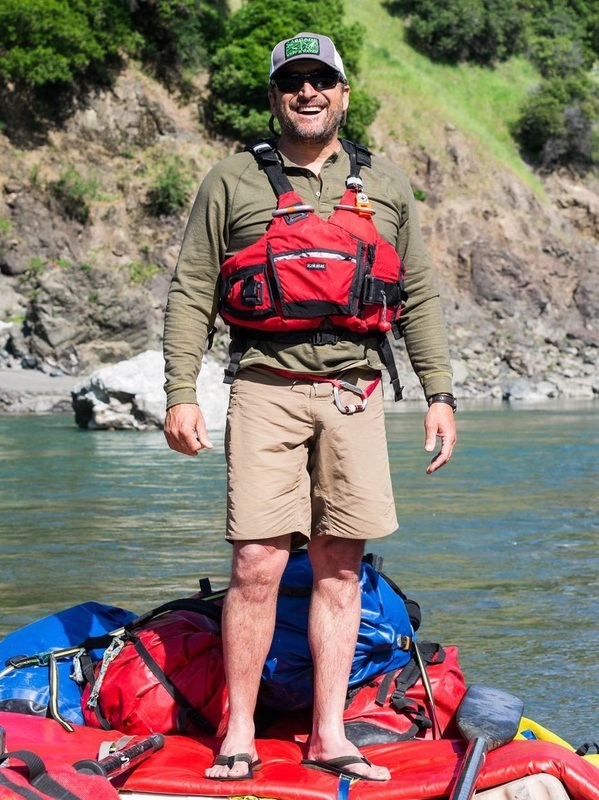 Saylor started guiding on rivers in the State of Jefferson when he was 16. Since then he has worked on many rivers around the west. Saylor instructs field courses, maintains the ORL online media, and writes grants to support the program Saylor is certified through Wilderness Medicine Institute as a Wilderness First Responder, Rescue 3 International and ACA as a Swift Water Rescue Technician, and American Avalanche Association as a Level I Instructor. In his free time, Saylor enjoys climbing rocks and mountains, running rivers, riding bikes, taking photos, tinkering and futzing around, and searching for Sasquatch.